Field Books retain all the qualities of the traditional 1000H cotton vellum. 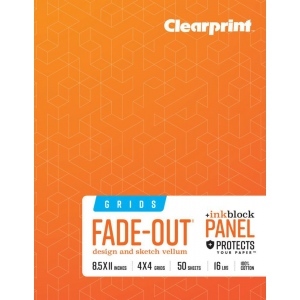 * Featuring non-repro blue grids in a wide range of gradations. * Constructed with an innovative InkBlock panel™. 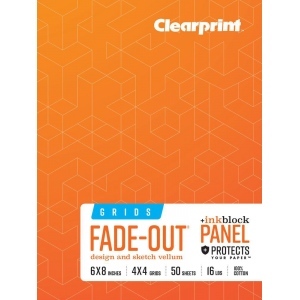 * The InkBlock™ panel is inserted underneath the working sheet to prevent any marking or indentation to the sheet below. 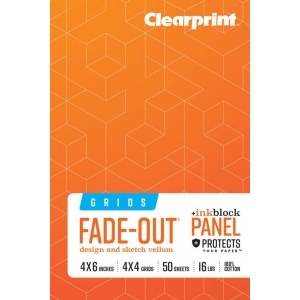 * 4" x 4" grids.